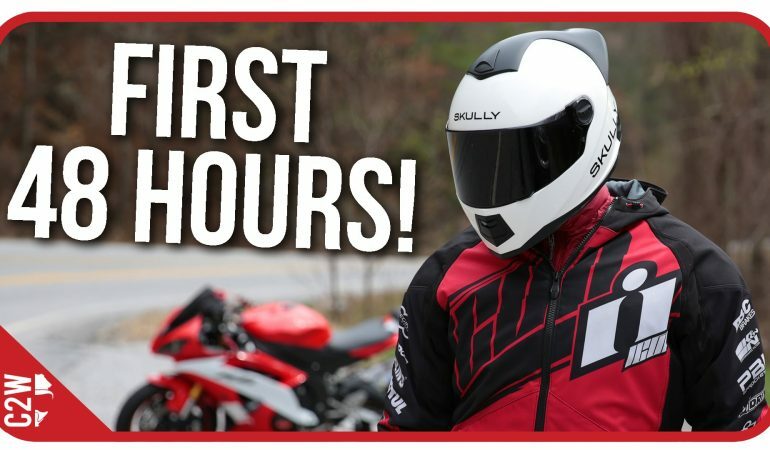 This motorcycle helmet costs $1500! Let that sink in for a moment. Man, that’s a lot of money. Is it worth it? Well, after you check out this short review, you might change your opinion. It is packed with the latest technology, from color-changing visor to camera and small display that let you focus on your driving, without having to look around. Now, that is one impressive piece of technology! Check out the first impressions and short review in the video below.